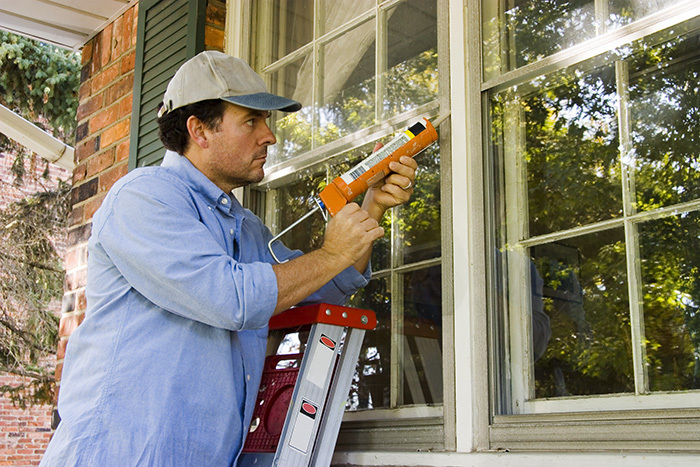 If you have leaky windows, you must be wondering if there is a better fix than replacing them. Drafts, seeping, and dripping are all apart of the frustration of having windows with gaps, regardless if these gaps are visible or not. 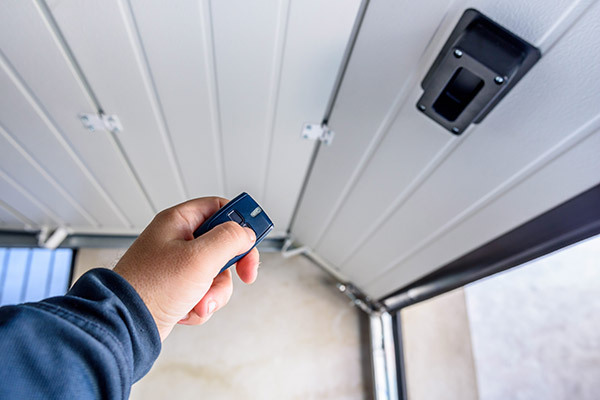 For the novice homeowner, sealing gaps is a relatively simple task, even for those who struggle to navigate their way around in a toolbox. There are many things you can do to fix and seal gaps around your windows that can help you save on your monthly energy bills. Sometimes, it can be impossible to tell if your window is responsible for leaking air. Other than having high monthly energy bills, you may not even realize that your window has gaps. While it is a good idea to inspect your windows at least once a year for faulty seals, eroding caulk, and noticeable damages, sometimes this chore can be neglected. A tried and true method for testing for gaps is by using a candle. For those wondering how a window could possible be prone to gaps and leaks, especially homeowners with newer windows, it could be the fault of weatherstripping gone bad. Gaskets can become worn and old, and this even more common when moisture is involved because of its tendency to create mold and bacteria that can wreak further damage. After you have determined which windows are responsible for leaking air, it is time to scrape away the old glazing and caulking in order reapply a new layer of both. Although it can be a tedious task, it is a good idea to do this to all of your windows and not just the ones that are leaking and gapped. Leaks can occur because there is old glazing that is not doing its job due to being worn over time and from its exposure to the elements. This causes leaks between the glass panes, and because of this, the glazing has to be reapplied. 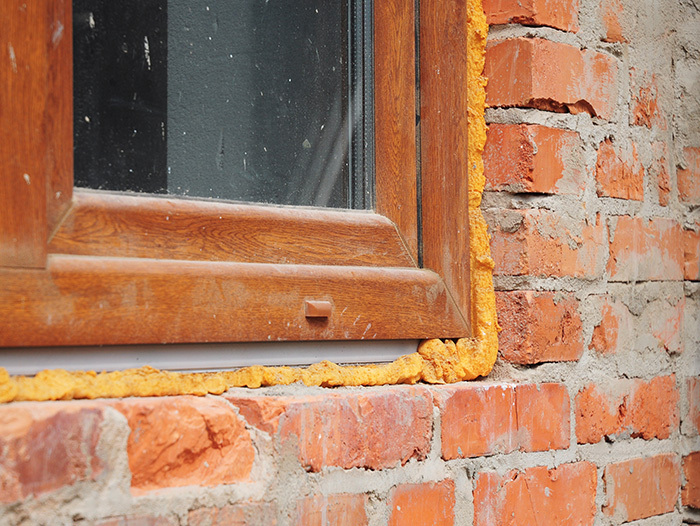 To begin, remove the pane from the window and apply a new bead of caulking. Next, press the glass in a careful motion onto the new layer of freshly applied caulking and proceed to add glazing points. Glazing points are the small metal pieces that secure the sash of the window to the pane. Push the glazing points inward with a flat screwdriver and with another layer of putter overtop of the points, smooth this new layer out with a flat putty knife. Remember to wait until the glazing has cured and dried before scraping away any excess putty that may have gotten smeared on the glass pane. If you desire, paint the new layer of glazing when it is completely dried to match it to the window’s frame. While the time to wait for the glazing to harden and dry can make this project tedious and longer than necessary, you’ll be happy you waited to do the job right in the end. Other leaks can occur because the caulking has dried up between the window and the exterior siding. Reapplying caulking is a simple job that doesn’t cost much and can be done quickly, even by novice do-it-yourselfers. Apply a new layer of caulking requires patience, steady hands, and high-grade caulk with the application gun. Use a caulking gun and apply a new bead of caulking between the exterior perimeters of the window where it is jutted up against the house’s siding. Take your time as you apply the bead of caulk at roughly a 45-degree angle using even pressure to fill the space. Wait the full amount of time for the caulking to dry completely, usually about 12 hours or however long the labeling instructions indicate. By sealing the area between the trim and siding, you can guarantee that leaks will be stopped from entering your home from this area. Many times, we have a tendency to ignore the old storm windows that may have come with the house we bought, storing them in the attic, garage, or basement and continued to ignore them. While these storm windows may be unsightly and not very attractive, they could save you a few bucks on your energy bills each month if installed. Get out these old storm windows from storage and reglaze them because they could stop your windows from leaking. For houses that have old windows that are in need of replacement, using the storm windows an extra barrier to keep in the energy and keep the elements out is a good temporary fix for leaks. Storm windows will cut drafts and actively insulate your home, and all it will cost you is the time it takes to clean them up and reinstall them. Maybe you need something more expansive to fill large spaces and gaps for your leaking windows. If you feel stumped and caulking seems to be producing too narrow of filler bead, don’t give up hope just yet because this where polyurethane spray foam is your solution. There are numerous polyurethane spray foam products that can be found at your local hardware store for around $5, included Dow Great Stuff Spray Foam Insulation, a widely used expanding foam product. Spray the foam product into the gap or crevice that is too large to be filled with caulking. The foam will expand and contour to the shape of the gap, creating an airtight, water-resistant seal that will prevent the leaking of water and air from your windows. Even if you happen to spray too much foam in the gap, the cured foam is malleable enough to be pushed into the gap with your fingers. Excess foam can also be trimmed down for a cleaner look. By using spray foam insulation, your home will become more energy efficient now that the windows have a perfect, airtight seal. Inspecting your windows once a year and examining them for leaks and gaps could save you money in the long run. With a new layer of caulking around the exterior of the windows, new glazing, or an application of polyurethane spray foam to fill larger gaps, your home will begin conserving energy almost immediately. 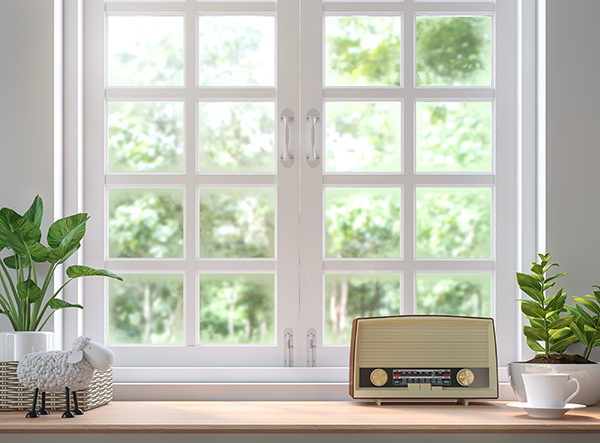 Some windows won’t need any attention as a part of your yearly examination, but by checking them at least once, you can save yourself the time of having to glaze and caulk all of them at once. Older windows tend to have leaks seemingly everywhere, and while they should be replaced eventually, glazing and caulking are great temporary fixes that can help keep your energy in and the elements out. Are you tired of sealing gaps around your windows every time the seasons change? It’s time for replacement windows. Who has the best replacement windows and customer service in Madison? Feldco. 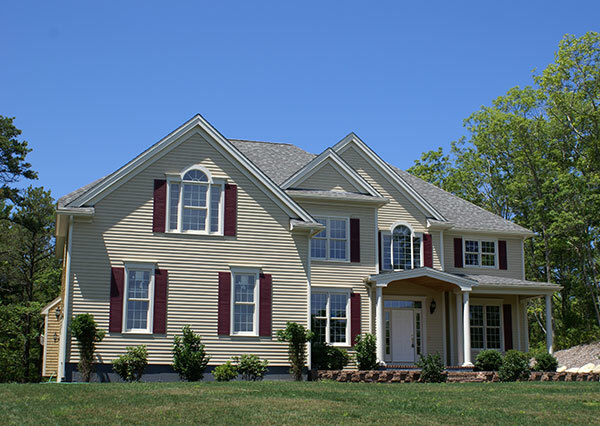 Get a free quote online to see why over 350,000 homeowners have trusted us with their home improvement projects.